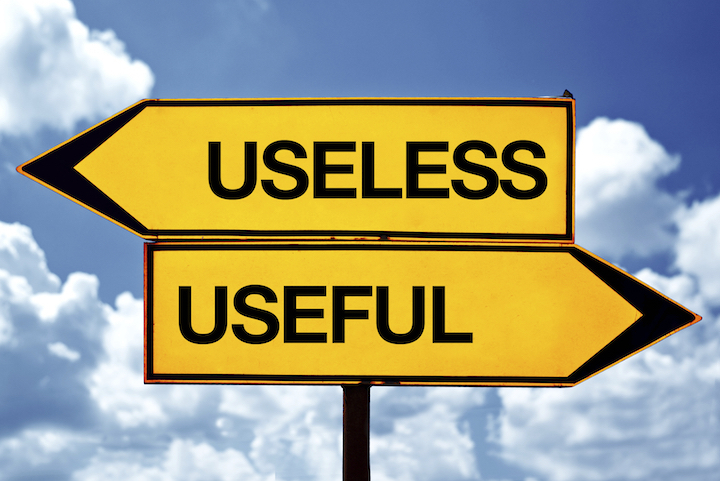 Is Your Company Being Useful? By knowing how people behave and think of your brand, you will be able to enhance the entire customer journey. You are registering for: Is Your Company Being Useful?